The publishers have reached into their bag of tricks early to publish a rich and varied collection of history books for January 2019. 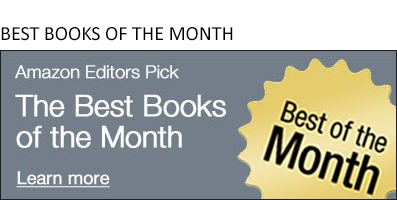 There's even a work of historical fiction -- which wouldn't normally have a place on this list -- but which get a spot anyway, because it deserves it. More on that later. If you take a look at our Best History Books of January, you will find philosophers, environmentalists, political prisoners, royalty, spies, conspiracies, and much, much more. Here are a few highlights. 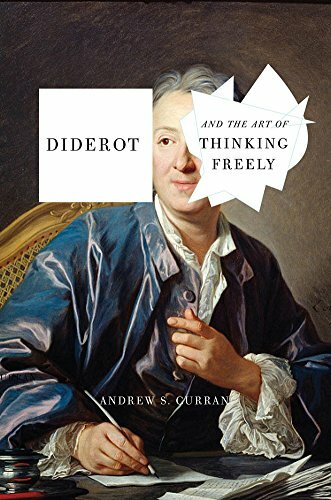 Diderot and the Art of Thinking Freely by Andrew S. Curran - Sometimes you stumble upon a book and think, Why didn’t I know about this before now? 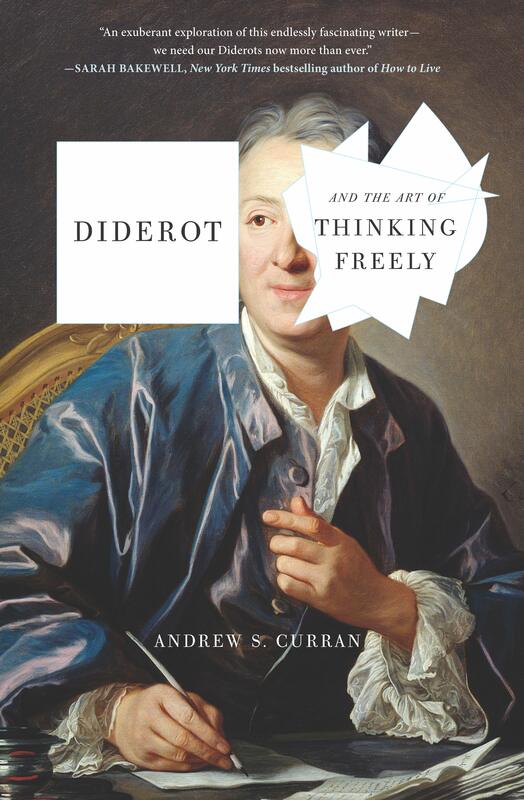 In Diderot and the Art of Thinking Freely, Andrew Curran’s spirited biography, Diderot emerges from the page as not just an Enlightenment philosopher, a contemporary of Rousseau and Voltaire, and the lead writer of the Encyclopédie—he also steps out as a truly free thinker and master of dissent, even for today’s times. Although he had many followers, including Catherine the Great, Diderot chose, probably wisely, to record some of his most provocative thoughts in unpublished novels. Author Curran uncovers these writings for us, sifting through Diderot’s thoughts and arguments, adding context, and sweeping us up in Diderot’s words, his times, and his ideas. It is a relatively fun read and a fascinating journey. For a philosopher living during the Enlightenment, Denis Diderot sure was a Renaissance man. 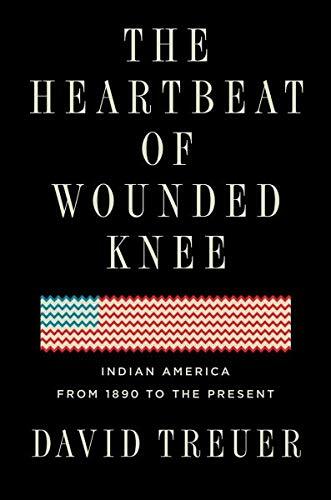 The Heartbeat of Wounded Knee: Native America from 1890 to the Present by David Treuer - This is the kind of book you will want to discuss with other people. And it will truly change your perspective. Author Treuer, who is Ojibwe, looks at the native American experience post-1800s and points out that their history does not end in 1890 with the Wounded Knee massacre. Since then it has--necessarily--been a history of renewal and reinvention, of adaptation and evolution. That's a very interesting truth, in direct conflict with the majority of history books that would make you believe native Americans were effectively wiped from the continent more than 100 years ago. 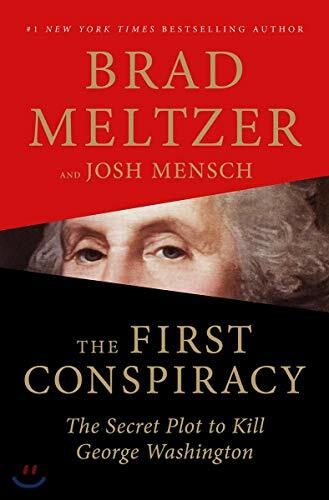 The First Conspiracy: The Secret Plot to Kill George Washington by Brad Meltzer - What a great idea: combine a well known historical figure, a talented thriller writer, and a little known conspiracy. Mix well and serve on a bed of extensive research and artistic license, and what you wind up with is history viewed through the prism of a thriller. This is a fun read. 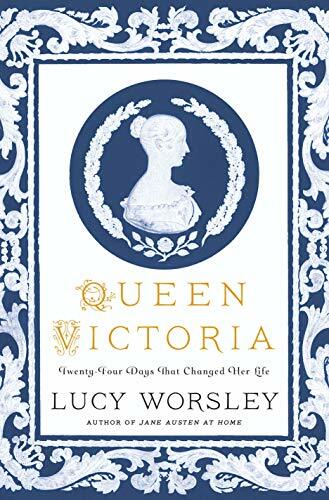 Queen Victoria: Twenty-Four Days That Changed Her Life by Lucy Worsley - The author Lucy Worsley is the Joint Chief Curator at Historic Royal Palaces, which is impressive enough, but she is best known as a presenter on historical topics for the BBC. In this book she recreates twenty-four of the most important days in Victoria's life. Each day gives an intimate glimpse into the identity of this powerful, difficult queen and the contradictions that defined her. Queen Victoria simultaneously managed to define a socially conservative vision of Victorian womanhood, while also defying its conventions. Beneath her exterior image of traditional daughter, wife, and widow, she was a strong-willed and masterful politician. ==>> Again, you can find all of our Best History Books of January here.